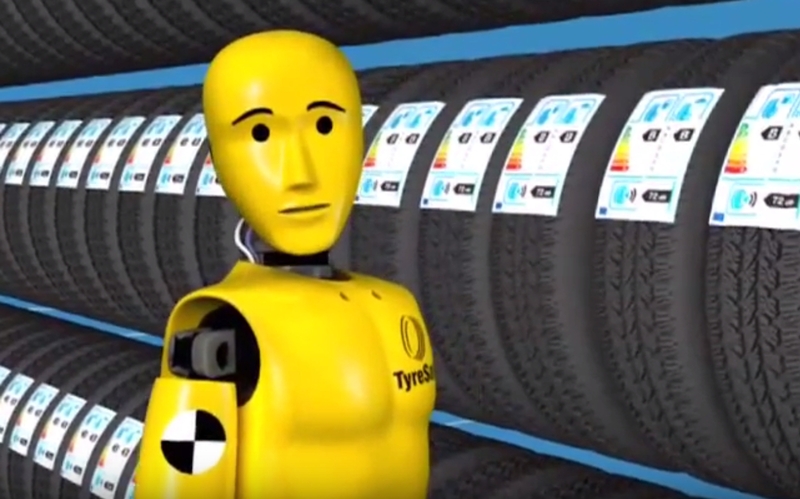 The final element of the new tyre label is the amount of noise made by a tyre when it rolls along the road surface. The tyre’s exterior noise emissions will be shown by a series of black waves. Three black waves indicate that the tyre produces the most amount of noise on the scale. One black wave indicates the tyre emits the lowest level of noise on the scale.